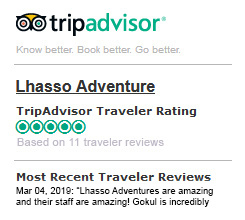 Kathmandu day tour starts from 9 a.m. onwards after a hearty at your hotel where our city-cultural guide will pick you for short drive around holy Hindu Pashupatinath Temple and then towards west of the city at Swayambhunath Stupa then ending with interesting tour around Patan / Lalitpur city visiting its old Durbar Square (Palace Courtyard) and then back at your hotel with lunch in between. Transport by the private vehicles. 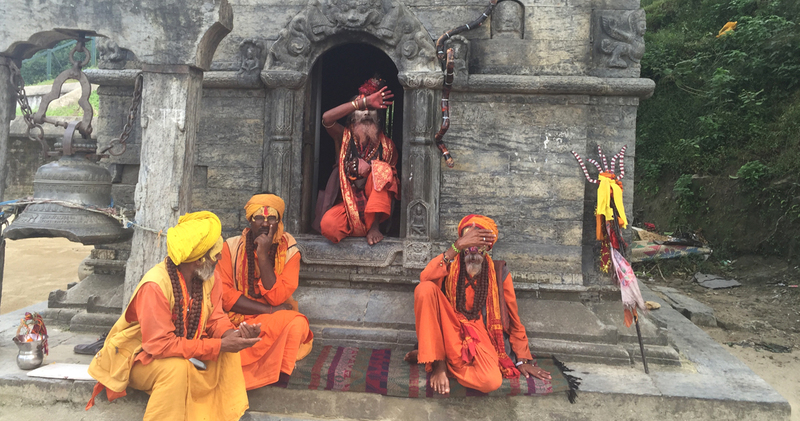 Morning after breakfast received by our expert guides where drives leads you to the east of the city at holy temple of Pashupatinath, the holiest of all Hindu pilgrimage sites of great importance for Hindu religions. The temple dedicated to Lord Shiva one of three main gods of Hindu beside Lord Vishnu and Brahma, where Lord Shiva is taken as a preserver and destroyer a popular god of the Hindu, where temple is visited by thousands of Hindu followers from India and Nepal in Shiva Ratri (Shiva Birth Anniversary). The place is also a cremation site for Hindu religion where you can observe on the banks of Bagmati River considered as Holy River. Although non Hindu cannot enter into main temple premises, however can catch views and witness worshipers and pilgrims from the other side of the river. After an enjoyable moment drive on towards west of the city suburb to reach at famous landmark of Nepal at old Swyambhunath Stupa, the oldest monuments of Nepal and within Kathmandu valley regarded as more than 2,600 years old ancient Stupa. 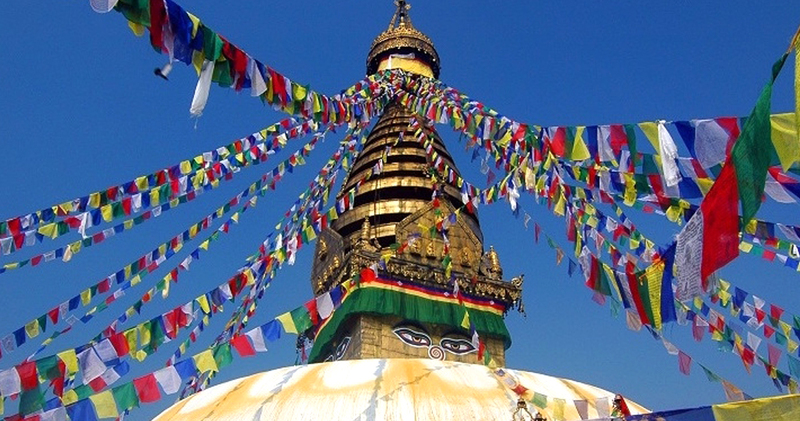 At Swyambhunath witness the great mystical eyes of Lord Buddha on four cardinal direction on top a huge white dome with prayer wheels around, where Buddhist followers rotates clockwise chanting prayer. Besides its historical and religious background Swyambhunath offers grand panorama of Kathmandu city and its valley surrounded by green rolling hills with views of white-snow capped peaks towards north. Swyambhunath also called as Monkey Temple where many rhesus species of monkeys inhabits around the Stupa area due to thick forest area around the monuments. 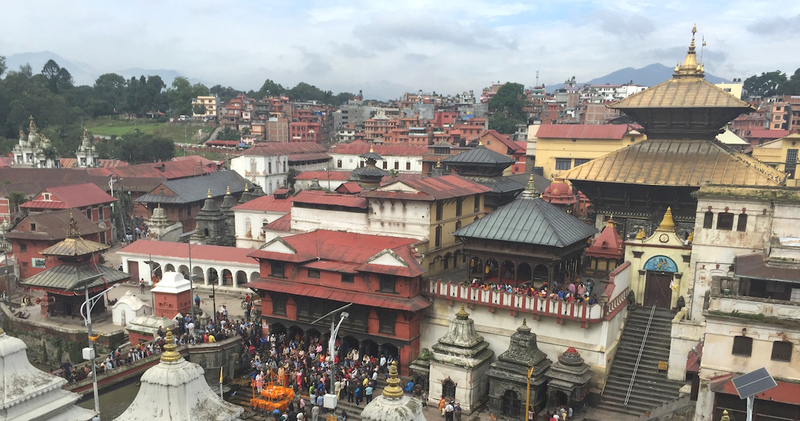 With exciting and interesting time at great Swyambhunath an interval for rest and refreshing lunch break in nearby restaurants at Swyambhunath area or close by at Thamel, where afternoon tour leads to a short drive south of Kathmandu city at mere distance. A bridge over Bagmati River separates the two cities Kathmandu and Lalitpur or Patan one of adjoining city within the valley, where tour leads you to witness great Newari culture and traditional life as it was past hundred of centuries, Newar pre-dominant people of Kathmandu valley. At Lalitpur or Patan observe local colorful busy bazaar full of daily routine with age-old traditional life an interesting to witness its local culture, visit Old Durbar Square (Palace Courtyard) and many more as follows. Right in the center of Lalitpur, houses are of ancient Newari architecture. There are three main courtyards in the palace: Mulchowk, Sundarichowk and Keshav Narayan chowk. Mulchowk is the oldest one and is at the centre of Patan square. Several multi sized and a multi-styled temple houses the western part of the complex. Main among these is Krishna Temple, Bhimsen Temple and the Golden Temple of Hiranya. SundariChowk is to the south of the MulChowk with a sunken tank known as Tusha Hiti MulChowk & Taleju Temple. Just at rim of Durbar square lies five-storied pagoda temple of Lord Siva built by King Jayasthiti Malla, inside the temple premises a natural spring, its source the belief is from the famous glacial lake of Gosainkunda around Langtang Himal of Rasuwa district . The golden work on the temple was added later in 1422 A.D. On the festival of JanaiPurnima (month of August), ritual bathing and fair takes place. The Indian Emperor Asoka visited Nepal in 250 B.C and constructed four ancient stupa around four corners of Patan. The four stupas are located in Pulchowk, Lagankhel, Imatole and in Teta (way to Sano Gaon) respectively. Located outside the city suburb near the Stupa at Lagankhel, an interesting place to visit and shopping for souvenirs, where all the handicrafts are hand made from metal, wood to stone art work includes carpet, pashmina shawl are woven here, as Patan / Lalitpur is city of beauty and arts, it will be an opportunity to observe the work and skill of craftsman and to purchase some items from this place. Tibetan Refugee camp located on the south of Patan area near the only Nepal Zoo, where one can observe the happy-cheerful workers weaving carpets. This place was established in the early 1970’s after the Chinese invasion in Tibet where a great number of Tibetan migrated here, and the Nepal Government established this place as a permanent camp or settlement for the Tibetan Refugees here you can shop souvenirs as well. 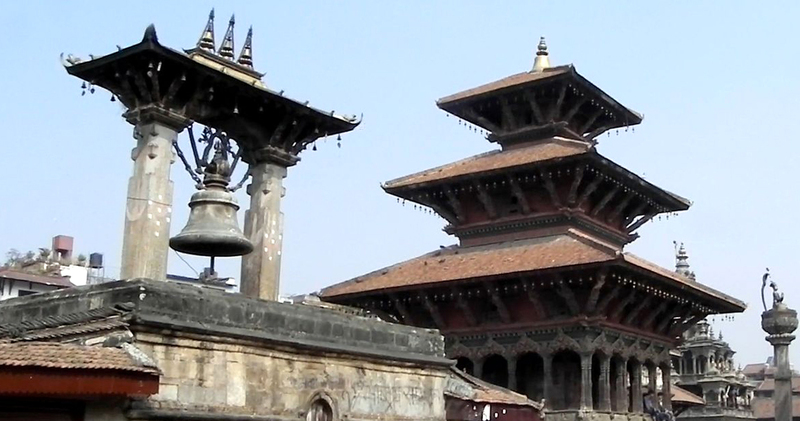 After a wonderful sightseeing tour of great interest, return back to your respective hotels with exciting day on Kathmandu day Tour with Patan / Lalitpur city. Walking Per Day : 04 to 05 hours with short drive and walks.